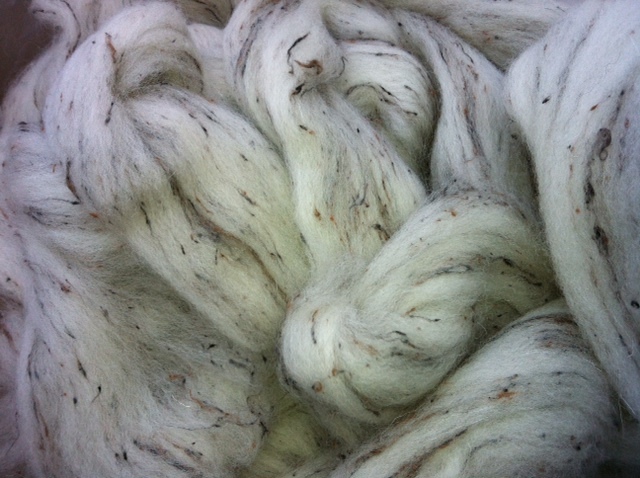 Acrylic Earth Tweed Sliver ready to Spin, from a blend of 60% Acrylic & 40% Viscose Nepps. This product is produced in our UK factory & can be made to customers own colour way (subject to min order). 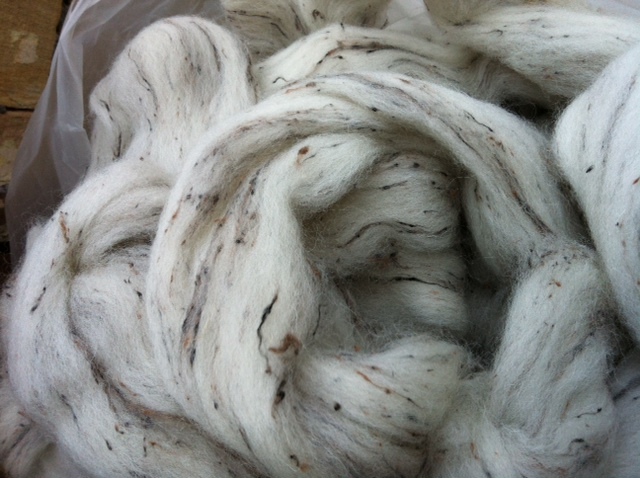 Viscose nepp for Spinning on a commercial scale. For further information & prices on this product please send un an email to the address below. Price incudes UK VAT pi for export orders please contact us for zero rated export prices.